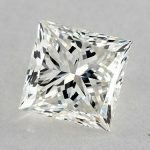 On any diamond certificate you will see listed a characteristic called diamond symmetry. 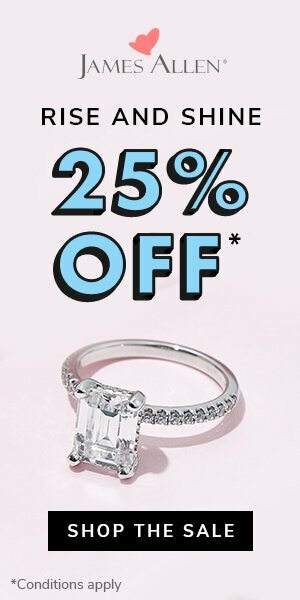 Symmetry refers to how well the facets and angles of the diamond align. 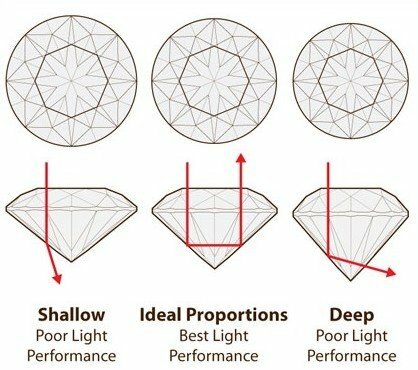 Since the sparkle and beauty of a diamond is determined by how well light reflects through it, a diamond with “better” symmetry will (in theory) have more sparkly then one with a poor symmetry. To understand symmetry better, always remember what it meant back when you were in school, symmetry in math means that an object is identical in both of its halves against a column in the middle. 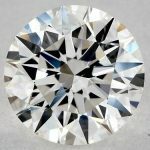 Just look at this image and you will totally understand why symmetry in diamonds is important, just follow the light (in an excellent symmetry), and then think of a diamond that has poor symmetry (two facets against each other, but not in the same angle, light will not reflect as it should). 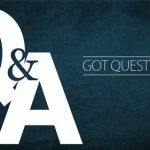 What Diamond Symmetry to Look For? 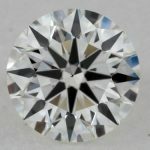 In general I recommend buying a diamond with a symmetry rating of “Good” or better. 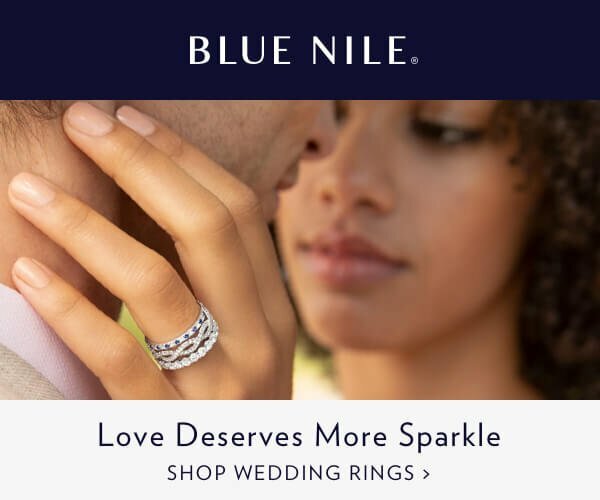 All other things being equal I wouldn’t pay more for a diamond with an Excellent grade – why? 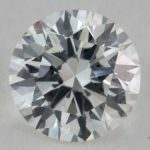 Because as with so many things when it comes to diamonds you have to understand the circumstances in which these grades are given. 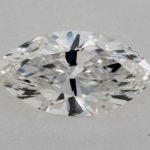 GIA and AGS (or any other lab for that matter) are inspecting diamonds under extreme conditions using extremely powerful magnification and ideal reference diamonds. 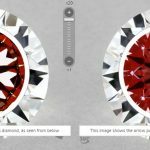 The average jeweler- and even more so the average consumer- will never be able to tell the difference between a Good rating and an Excellent rating. Why pay for something you will never see and will only know exists because its written on a piece of paper? 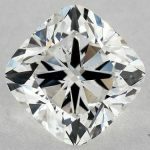 A diamond with a symmetry rating of Good and higher is an excellent choice and will not cause any noticeable negative effect to the light performance of your diamond!